Celtic are pleased to announce that they have been awarded the Davyhulme enabling works package by the Laing O’Rourke/Imtech (LORI) joint venture. 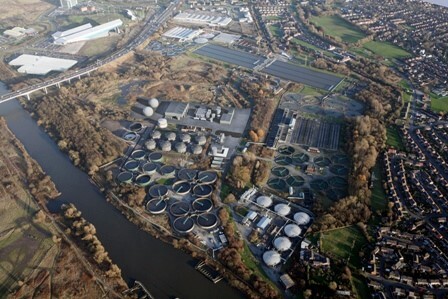 The project is the first step in a major up-grade of Davyhulme Waste Water Treatment Works (photo below) located in Manchester UK, to enable new treatment water infrastructure to be constructed. The overall client is United Utilities, a £1.7bn turnover water, sewerage and electricity supplier located in the northwest. The overall works package includes 430,000t of earthworks, 100,000t of soil treatment and placement of 65,000m2 of piling mats, and will be undertaken throughout mid and late 2015.